The quote above is absolutely apt to start a description about Australian wine. Australia is acknowledged as one of the top wine producing regions of the world today. Many wine experts have praised the high quality wines produced by its well known wine producing areas. 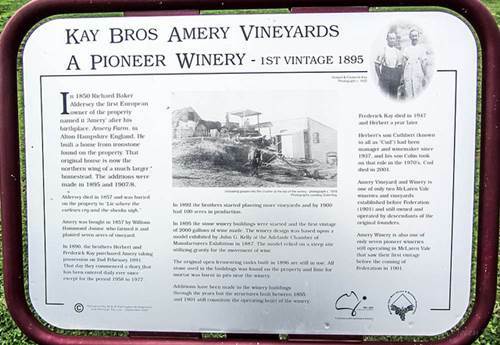 However, this recognition was not achieved easily; Australian winemakers had to face the greatest challenges among all the New World Wine regions to get it. For producing quality wines, the colonized regions always had a tougher situation than their European counterparts. They not only had to compete with the centuries’ old winemaking and viticulture experience of European wine producers, but also suffered from a lack of suitable territories for planting vineyards and local winemaking experts. However, if and when such a region was found, they did have the benefit of its unique local micro-climate that, in the hands of a skilled winemaker, allowed them to produce a wine with a unique quality and taste. It was in 1788 that wine cuttings were first brought over to the continent, from South Africa, by Governor Arthur Philip, and this was the beginning of the Australian wine. 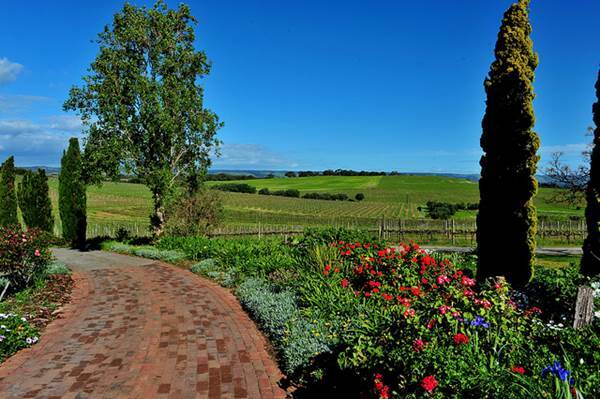 It took the next three decades to adapt the grapes to local conditions and to sell the first domestically made wines. After a few more years, wine export from Australia to the other parts of the world also started. The local wine making got a big boost during the 19th century, when grapevine cultures were introduced from France and Spain and also because of the inflow of European immigrants who possessed the necessary skills and interest in winemaking. By the end of the century, Australian wine started to get worldwide praise as illustrated by the quote in the beginning. The 20th century stole some cheer from the Australian wines, as indeed from most of the winemaking regions of the world, due to the Phylloxera Epidemic at the turn of the century. Among other negative factors affecting the wine market were the inner economical grapevine market problems that constantly harmed the potential of the industry. All this resulted in the weakening of the wine industry for decades to come. However, these challenges could hardly slow down the local winemakers who always strive to give their best to provide quality wines and earned praise on the global wine market. By 1970s, Australia began focusing more on complex wines instead of on sweet and fortified types of wine. As a result, Australia is the fourth largest exporter of wine in the world, behind only Italy, France and Spain. The biggest markets for Australia include the USA, UK and Asia. The latter consumes mostly Australian wines. Australian wine industry deserves a pat on the back, especially when it is considered that among all the wine producing regions of the world, it had a very late start, had no local grape cultures, little land suitable for wine making and had a lack of wine specialists. Despite all of these factors, Australian winemakers have worked very hard and it has paid off by making a name for the country in the world of wine today. The world famous Australian hard rock band AC/DC has put this spirit rightly in their 1975 song called “It’s a Long Way to the Top” – but being on top is always nice!